Aikido (Aikidō) is a modern Japanese martial art developed by Morihei Ueshiba which incorporates joint-lock and throwing techniques. These techniques are applied in self-defense with the intent of not injuring or causing only minimal damage to the attacker. The techniques of Aikido are derived mainly from the Daitō-Ryū Aiki-jūjutsu martial art of Sōkaku Takeda. The art evolved gradually during the late 1920s and 1930s under various names. Its modern name was officially adopted in 1942 as a result of the reorganization of Japanese martial arts by the Dai Nihon Butōkukai (Greater Japan Martial Virtues Society). 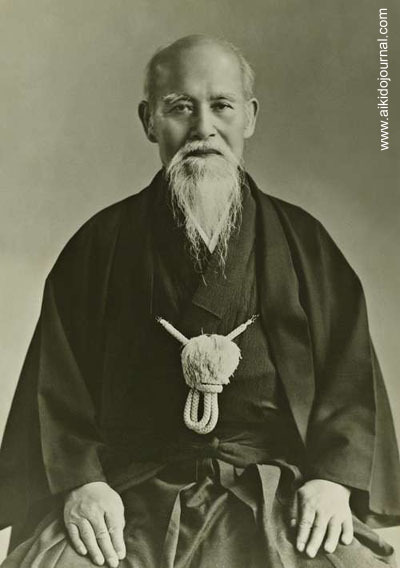 The emergence of Aikido as a major martial art and its spread outside Japan took place after World War II. The use of circular motions and the unlimited variety of techniques make Aikido a total martial art that can be practiced for one's whole life. Fundamental techniques are studied thoroughly in order to achieve a deep understanding of those techniques and their underlying meanings. This leads naturally to the study of other more advanced techniques and to a greater understanding of ourselves. This helps make Yōseikan aikido effective, stimulating and rewarding. 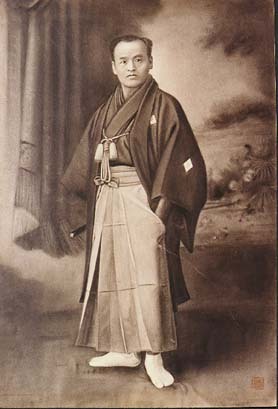 Yōseikan Budō Aikido also includes additional training in the basic elements of Karate and Jūdō. This helps to refine techniques by defending against partners who practice delivering a variety of realistic attacks, in the way that Aikido was taught before the Second World War (Ueshiba's Aikido transformed itself after the Second World War and in the process distanced itself from Karate and Jūdō).